I was born with straight black hair but growing up, it became wavy and puffy, literally "buhaghag". Well, it is in our genes. I am one of those people who used to believe that beautiful means having straight, shiny hair. So, I always envy that hair and wanting to have it too. When I was in High School, I was introduced to hair straightening and my Nanay had me try it. Since then, it became my regular hair routine especially every time the "sumpa" (as we called it) started to grow. Not long after, Hair Rebonding became a trend. So, when I started working in the Corporate World, I would frequent the Salon and every 6 months get my hair rebonded. It usually takes 9 excruciating hours of treatment to get my hair done. But I would endure it since the result gave me the dream hair I always wanted. There were moments where I would decide to remove the rebonded hair and just let my natural curls grow. I found out thru research that there are products for curly hair like Quidad and DevaCurl, but to my frustration, they are only available in the US. So, every time I got tired of "Lola Bun", I would go back to the salon and have it rebonded again. When I quit my corporate job, I also quit rebonding. First, it became too costly for a single income household and secondly, I am getting a lot of hair fall already. The abuse I did on my hair years back is getting its toll on me. So, I finally put an end to Hair Rebonding and just embrace my natural curls. Although there are a lot of temptations and frustrations along the way. Before I start my CGM Journey, I used shampoo once a week or every other day because I know it is not good to use every day. I stopped combing my hair and I don't rub the towel to dry it because it ruins the curls. But that's all I knew back then and it has been my method. 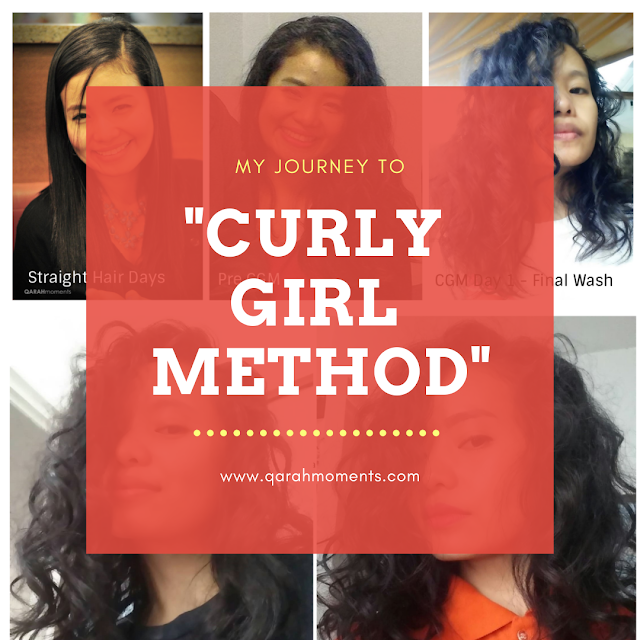 A fellow Saint invited me to join the Curly Girl Philippines Facebook Group to know more about how to take care of my hair. It is a support group committed to free education on Lorraine Massey's Curly Girl Method for Filipino women. I discovered I have Type 3 and low porosity hair. After reading and digesting all the information, I got the courage to start this journey. It's nice to know that there are actually local products available that are Curly Girl (or CG) friendly. 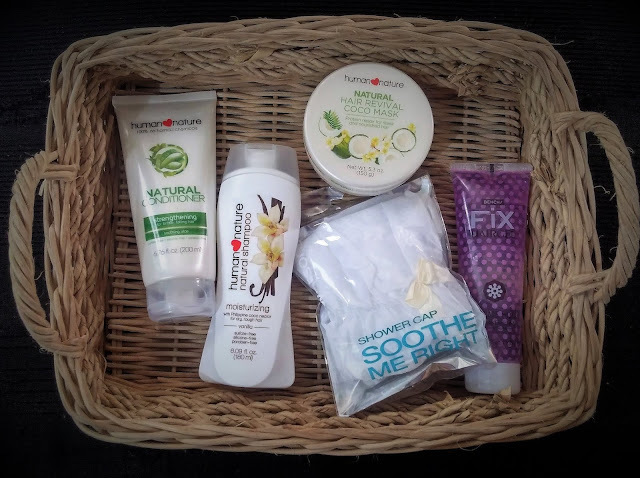 I chose the products that I can easily get in case I run out of stock. I did my final wash, cleansed, deep conditioned, co-wash and air dried. I skipped styling since I'm staying at home but you can see the big difference from my Pre CGM Hair. The curls are more defined and I'm loving it! Co-wash, styled, air dried and scrunch out the crunch. Cleanse, co-wash, styled, air dried and scrunch out the crunch. I'm still getting into the hang of things over here. My hair is still battling with frizz and I am still in the trial and error stage. In fact, I haven't explored other products and I still have items on my bucket list, (should budget permits). I know I'm not yet there, some days are good hair days, some are not. But with all those chemicals I put into my hair over the course of years, it is only fair to put in the time and effort necessary, to be patient and give it time to heal. Nonetheless, I am happy to see my progress and I'm looking forward to seeing how my hair has changed. 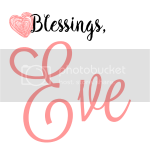 I'm thankful to the Curly Girl PH Community who put in a lot of effort in creating contents, tips, and best practices. I am so inspired by the many who perseveres. Most of all, I learned to fully embrace what God gave me. Straight hair or not, we are all beautiful just the way we are. I love it gurl! 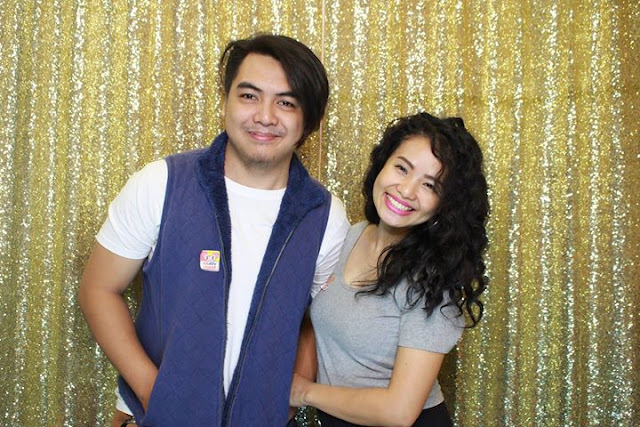 Gusto ko din ng ganyang curls!! !